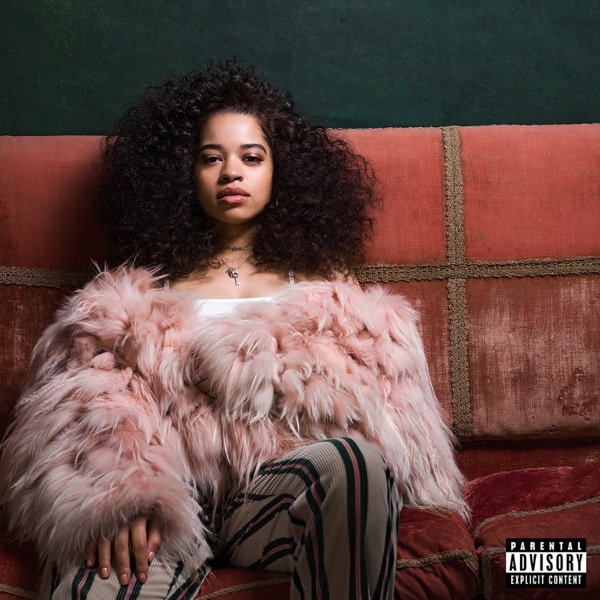 About Ella Mai - Trip will be updated! You can find here music lyrics from artist Ella Mai, album Ella Mai, song Trip, released 03 August 2018. Listening online to Ella Mai - Trip song preview is free and does not require registration..